We’ve shown you how to effectively leverage influencers using Influencer One. Now, we’re going to inspire you with what you can do with them - with the best influencer campaigns from 2018. 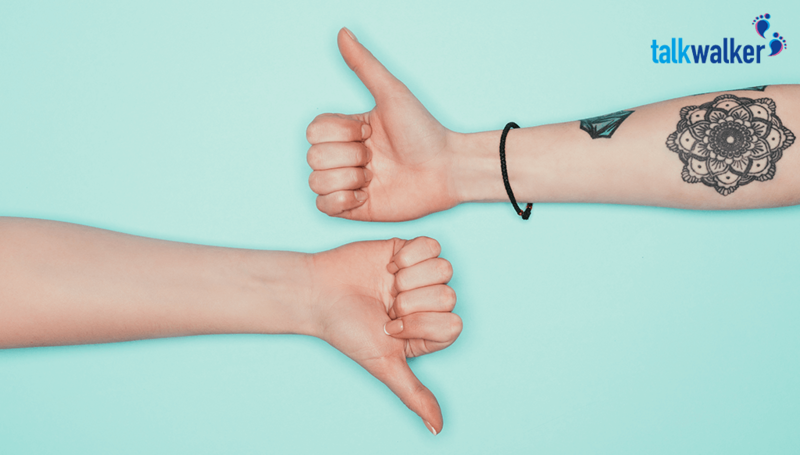 Discover how good your influencer marketing really is! 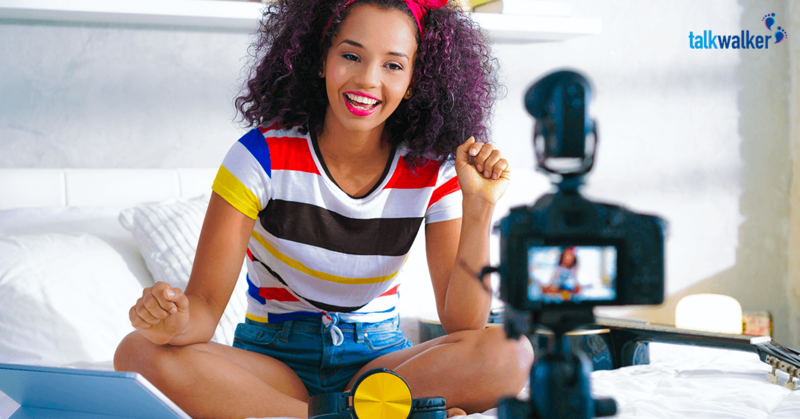 What is influencer marketing, and what you can do with it (11 times the ROI compared to traditional digital marketing!). Now it’s time to see just what you can achieve when you take the time to find amazing influencers, and you manage them properly. These are my favorite influencer campaigns from 2018. One way to guarantee a successful influencer campaign, is to incorporate different types of influencers. Lyft set their position as the most mentioned brand this year (in relation to sponsored posts, highlighted by the inclusion of #paid or #ad or #sponsored), by using a wide mix of celebrity and macro influencers. With celebrities like Zayn Malik and Snoop Dogg maximizing reach, while more traditional macro influencers with smaller audiences, like Bryan Abasolo and Peyton Mabry, helped keep active engagement up. Peyton Mabry is just one of the 1.1k influencers Lyft used. Following on from their successful launch in 2017, Walmart’s #FightHunger campaign is an effective way for the company to boost brand sentiment, as well as brand awareness. For each act of support that mentions the campaign (i.e., engagement), the company donates 100 meals to food banks. 20% of the total engagement comes from creative influencers, focused specifically in the food industry. By ensuring they used relevant influencers (with relevant audiences), it helped them actively engage more people, and therefore raise more money. 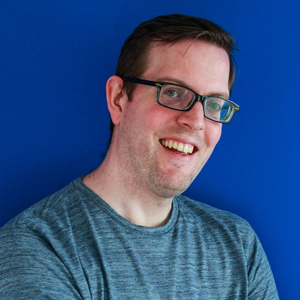 Targeting the right audience helped Walmart boost their campaign engagement. Canon has been working with influencers for years, with a managed portfolio of professional photographers used to promote Canon’s latest innovations. They’ve now embraced the Instagram generation, with an additional 40 social media photographers added into the mix. As industry experts, none of them have huge followings, but do have highly-engaged audiences who love their high-quality content. They looked further afield too. By recruiting lifestyle bloggers like Aspyn Ovard or filmmakers like Elise Bauman, they were able to open their products to a broader audience. Canon thought outside the box to find new influencers and new audiences for their campaign. eBay sells a lot of things. I mean, a heck of a lot. And with so much variety in store, you can see why they turned to influencers to help target a wide variety of consumers. Their #fillyourcartwithcolor campaign engaged over 343,000 people alone. It was a natural campaign, focused on showing brand ambassadors enjoying things they love. With a subtle click through to eBay so people could join in. Very much about selling the lifestyle, not selling the product or service. Another way to drive engagement is with competitions. eBayFashion used influencers to spread the word about their brand, with gift cards up for grabs for anyone who liked the brand on Instagram. Adding a chance to win to your campaign significantly boosts your engagement. How do you promote a complicated product (that could come with advertising restrictions) and is a little boring? Don’t promote the product. Promote the lifestyle. That’s what American Express does with their #AmexAmbassador campaign. Focusing on inspirational influencers that lead jet-setting lives, and manage visually stunning Instagram accounts, it uses FOMO and scarcity marketing to encourage their target market to be part of the luxury lifestyle American Express can offer. As Forbes’ most powerful fashion influencers, it’s no wonder American Express likes to use Chiara Ferragni to promote the luxury lifestyle. Daniel Wellington has always focused on an influencer marketing strategy. In fact, they don’t use any traditional advertising. In 2018, they’ve broadened their selection of influencers to widen their appeal. And this time, size wasn’t anything. By choosing various micro influencers, they could rely on great return engagement rates and a better ROI. Smaller audiences don’t always mean less response. If you think having a horse as an influencer is unusual - how about a mountain? SodaStream’s January campaign hacked into the latest trends, by incorporating Game of Thrones actor Hafþór Júlíus Björnsson (aka the Mountain). With a strong fan base, that covers a relevant audience (young and into fizzy drinks), leading to the recruitment campaign becoming a viral success - with over 457,000 views on YouTube. Sometimes it takes the biggest influencers to create real impact. That’s just some examples of what you can do with effective influencer marketing campaigns. Now, you just need to plan yours. 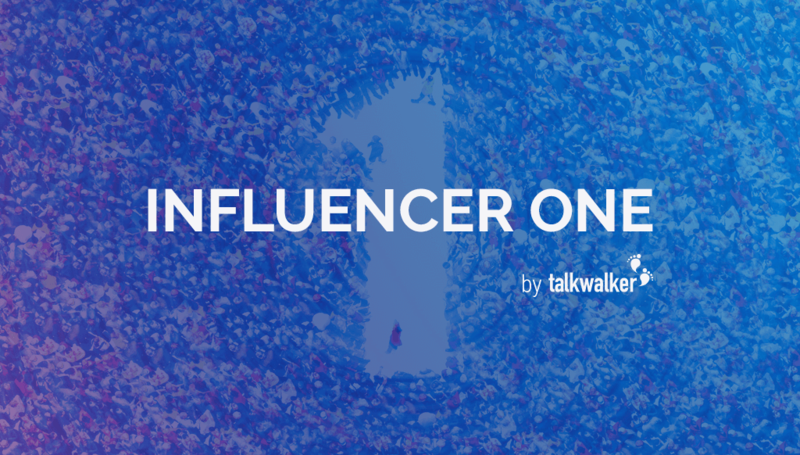 You can try out Influencer One, our new influencer marketing platform below. To find the best way to find, manage and monitor the results of your influencers. And prove the ROI of each influencer (to show your campaign at its the best). Request a free demo below, or leave us a comment if there are any campaigns you think we should be including.